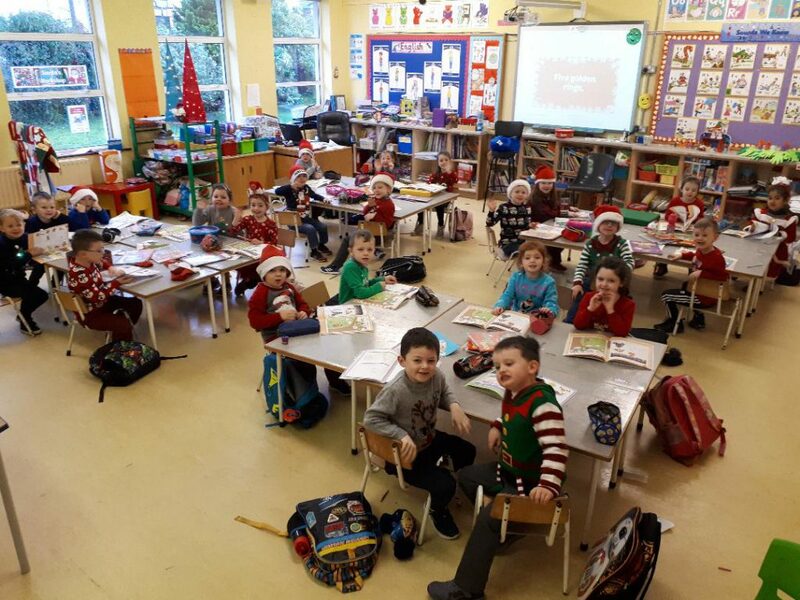 You can watch some highlights of today’s carol service here..
Dear Santy, Junior Infants have been really good this year and are looking forward to your visit. 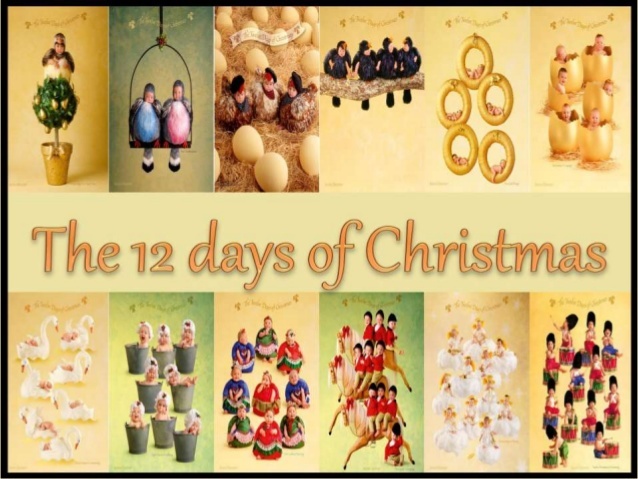 Happy Christmas from all of us !!!! 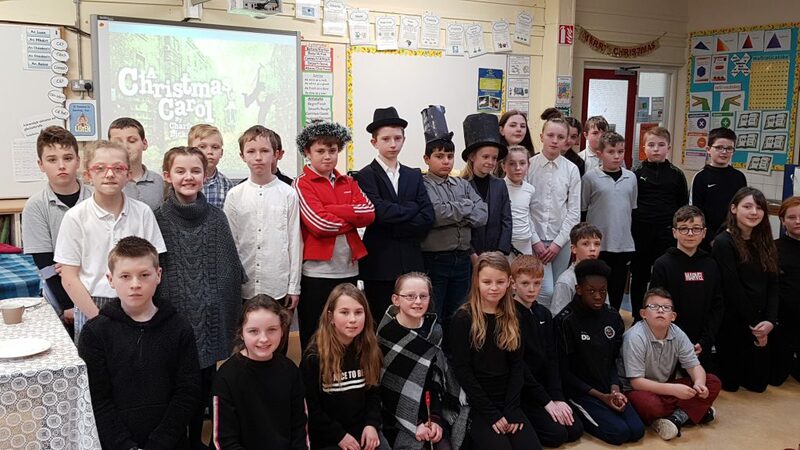 Click on the message title to see a Christmas treat for you from 3rd class…..
Fifth Class performed the Charles Dicken’s classic – A Christmas Carol for some of the other classes today. well done to everyone! 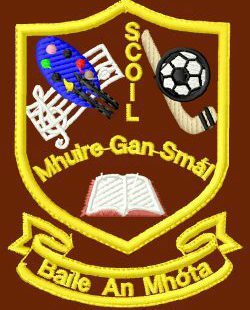 You can watch the highlights or the full show below..
Our December newsletter will be sent home today and is available to download from the ‘Information for Parents’ tab above.